If you think running your fruit or veggies under your sink faucet is going to get rid of all those nasty pesticides, residues and just plain dirt, think again! My grandmother and mom loves using Shaklee’s Basic H2 as a fruit and vegetable wash. So I thought I would finally give it a try! 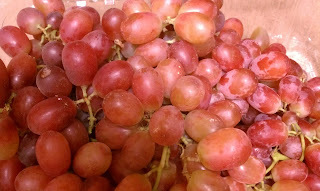 This is a picture of the grapes after they were rinsed with water and then I let them dry. 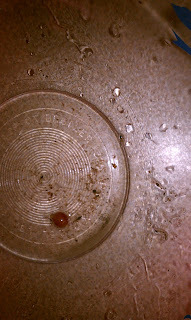 You can see all of the residue on the grapes. 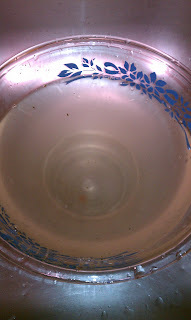 I added 2-3 drops of Basic H2 to the bowl and then filled it with lukewarm water. 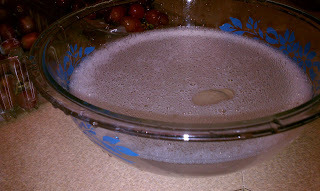 I added the grapes to the water and swished them around a little bit and now you can see the disgusting, dirty water. Let me remind you that these results are after the grapes have already been rinsed in water! The pictures don’t do it justice but the water was sooo dirty and gross! This is really disgusting! 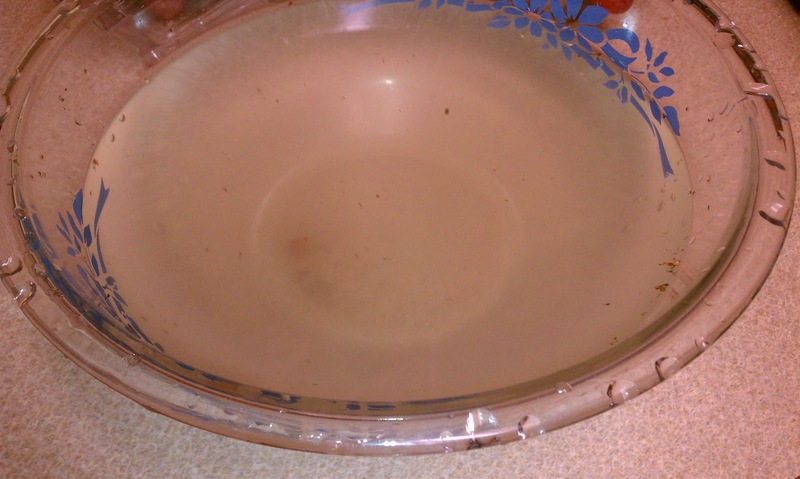 After I dumped out most of the water from the bowl, there was so much dirt and debris on the bottom of the bowl. Look at the photo below! To think that is what we digest when we don’t thoroughly wash our fruits and veggies! 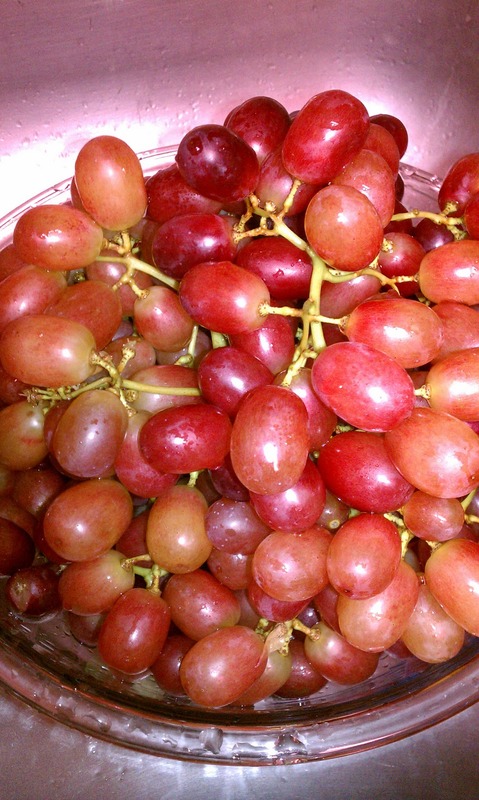 Here are the Basic H2 washed grapes! Don’t they look gorgeous! I’m not even stretching the truth in the slightest when I tell you that the fruits and veggies actually taste so much better after being washed with Basic H2. Once you try Basic H2, you will never go back to using traditional cleaners again!